I was looking into my mirror and wondered where is the feminine me. My brain was getting busy with creating new mantras and recycling old ones: “you need to do something about it. An enhancement here, a change there, more colour here, less weight here, more weight there, a different shape size here and there….what are you waiting for?!”. Wrong upper lips form, suboptimal bra size, biggest muscle getting bigger, wrong hair length, less than desirable knee appearance, short legs, small wrinkles conquering new territories – have they been on a Russian military invasion training compound?! Good brain. Always diagnosis-focused and action-minded. But, thank you, no thank you, dear brain, you can take a break now from your usual mantras. Why? you may wonder. It is a fashion show. What?! i hear you saying. 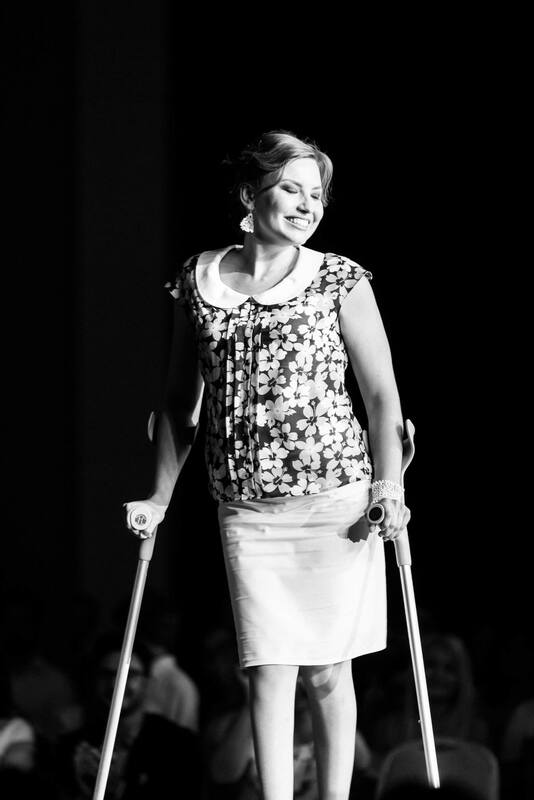 It was not just any fashion show. A one of a kind. 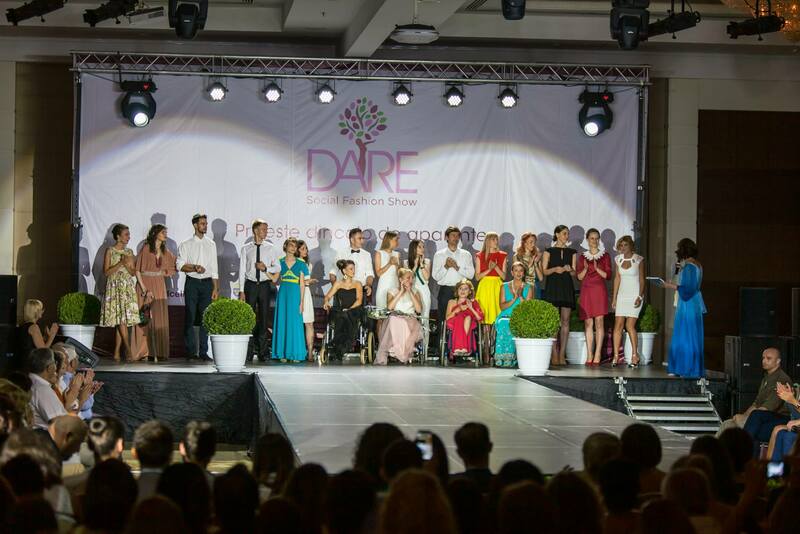 It was a Dare Social Fashion Show in Chisinau. It was one where the beauty and love met to unleash the most feminine qualities that can ever exist. When beauty and love met on that catwalk, they procreated melting hearts, blossoming spirits, eyes beatified with tears of joy. 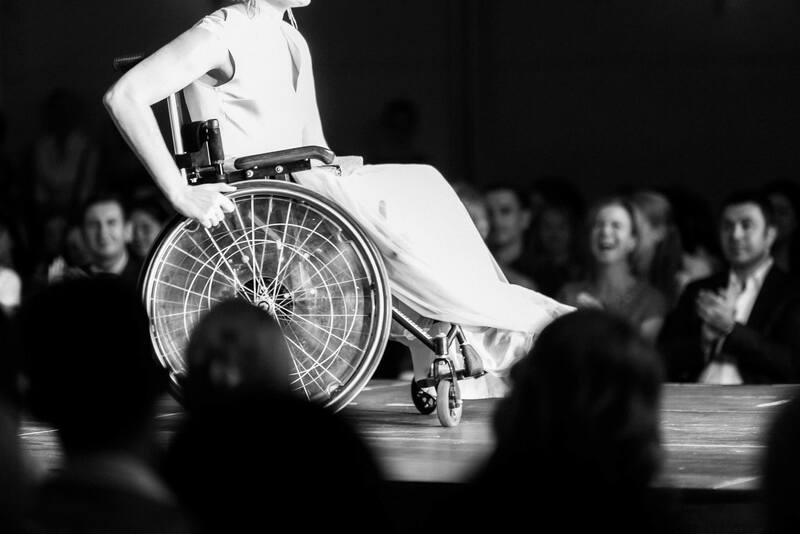 16 female role models, in wheel chairs, supported by male models, walking with difficulty but with an immense dignity and such a joy of life that silenced in one second my brain’s mantras. Their each step was inspiring by their genuine stories and the glory of the stage they reached. All sixteen of them embodied acceptance, gratitude and peace. Each step on that catwalk remained moulded in my brain in slow motion just to attest again and again that there are no limits but our own limitations. Suddenly, my hair is fine, my knees are beautiful, my body is gorgeous, my face is just perfect. Suddenly, my annoying back pain disappeared, my complaints succumbed to acceptance, gratitude and peace. The audience gave the models a long, standing ovation. To honor in a small way the womanhood and pay a small tribute to eternal queens of embodied peace and beauty, which had nothing to do with physical appearance and everything to do with hearts and souls of shining freedom from any human limitations. We were there to help fulfill their dreams. They fulfilled ours. 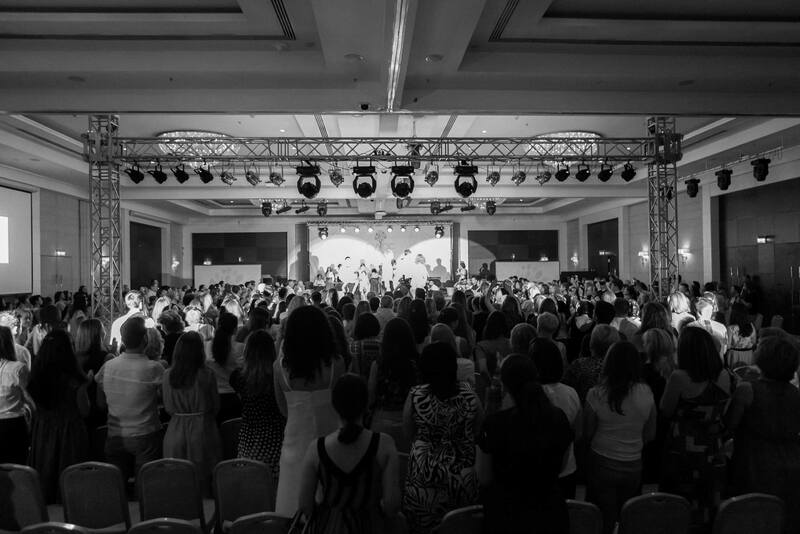 The event was created by Nati Vozian in Chisinau, 2014.